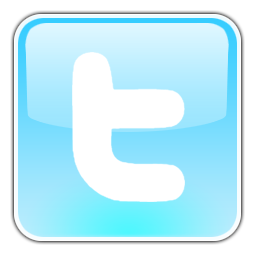 ReThink911 Outreach Necessities Now Available: Stock up NOW for your September Activities! 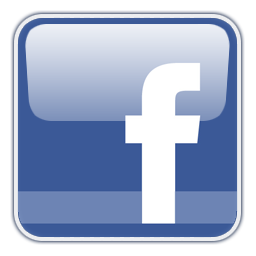 Editor's note: If you would like to donate directly to AE911Truth and help fund Phase II of the ReThink911 campaign (to be announced), text "Help AE" to 28594. Thank you! Now that you have helped to make the global ReThink911global ad campaign a reality, what else are you going to do this September to raise public awareness in your community? We want you join us and be a part of history. Whether you are gathering at the ReThink911 ad sites around the world, passing out flyers, freeway blogging, or visiting your elected representatives, we have the tools you need to maximize the exposure of this campaign in your local area. Everyone deserves to know about the third tower that fell on 9/11, but they need you to step up and share your knowledge of the "inconvenient truth" about Building 7 and the Twin Towers – and the rest of 9/11. Editor's Note: This event, which takes place in the midst of the landmark ReThink911 ad campaign, has the potential to be the most influential 9/11 conference ever. Get your tickets now while they are still available! If you cannot attend, consider donating to cover the conference costs.The organizers need your financial support in order to make it a success for the 9/11 Truth movement. You can find the donation link in the bottom right corner of the conference homepage. Thank you! DC911Truth is pulling out all the stops this year in their effort to host one of the most comprehensive national 9/11 Truth conferences in years. 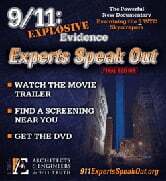 9/11: Advancing the Truth is planned for Friday night through Sunday, September 13-15 in Washington, DC, following the twelfth anniversary of the horrific and world-changing events of September 11, 2001. 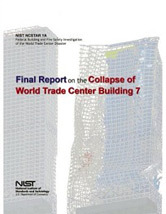 This project was suggested after a careful study of NIST's Final Report on WTC7 showed that the initiation of the building's collapse was officially blamed on the failure of a single connection where a long-span girder met Column 79 on Floor 13. When we considered that such a huge controversy allegedly began from a single connection failure, we decided to take a closer look at that event. What we found was deeply disturbing. We discovered that NIST had misrepresented that connection, and although it later corrected one aspect, it still has not acknowledged its most critical omission. In our opinion, had NIST used the correct connection elements in its analysis, it would have found that the connection could not have failed and thus would have had to postulate a different initiation event. 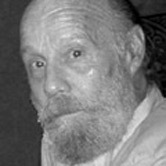 Editor’s note: To this day, most people, including many architects and engineers, are not aware that a third skyscraper, World Trade Center Building 7, mysteriously collapsed along with the World Trade Center Twin Towers on September 11, 2001. The official report on this building’s collapse by the National Institute of Standards and Technology (NIST) has been challenged by many reputable and credentialed technical professionals. The NIST analysis has not undergone the rigors of scientific peer review – the typical pathway for validating significant scientific theories. Chris Sarns’ research appears in Dr. David Ray Griffin’s book titled The Mysterious Collapse of World Trade Center 7. Dozens of volunteers on AE911Truth teams make our organization one of the most effective and respected in the 9/11 Truth movement. Additional volunteers with special skills are needed right now to continue our important work as we come close to a momentous 9/11 anniversary and launch our landmark ReThink911 ad campaign. If you've been thinking about taking action in support of our mission, now is the time! 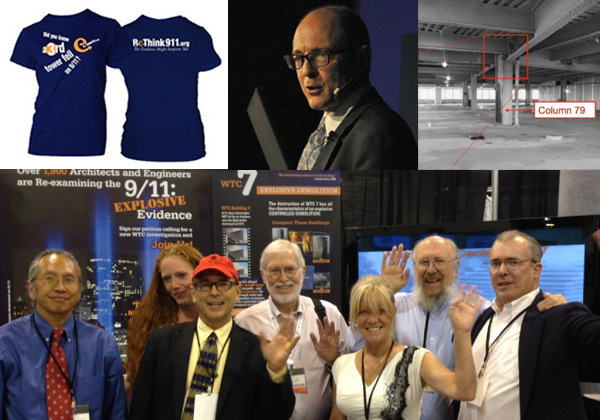 In our latest effort to educate political groups about 9/11, members of three Architects & Engineers for 9/11 Truth teams talked with attendees at the 2013 Left Forum for three days in New York City. 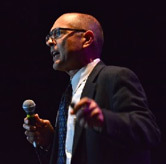 The Forum, which was held in the eviscerated shadow of the former World Trade Center Twin Towers, provided an excellent opportunity for the AE911Truth Public Outreach Team, the Presenter Team, and the New York City Action Group to educate political activists on the mainstream left about what brought those buildings down.